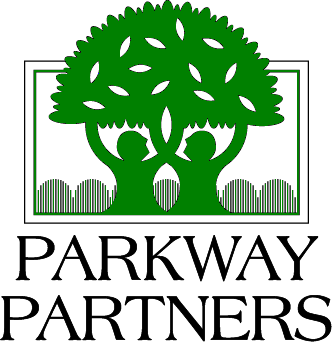 Thanks to grants from Apache and AC Trees, Parkway Partners will be hosting a native trees giveaway from 9 a.m. to noon to residents of Orleans Parish. Limit 2 trees per household. Tree Troopers will guide residents in choosing the right tree for their landscape. Next PostWe’re planning our Thanksgiving menu. Are you?